Join us for an artist talk with Alex Mackin Dolan, whose work, Suffering and Money, 2014, is currently featured in The St. Petersburg Paradox. 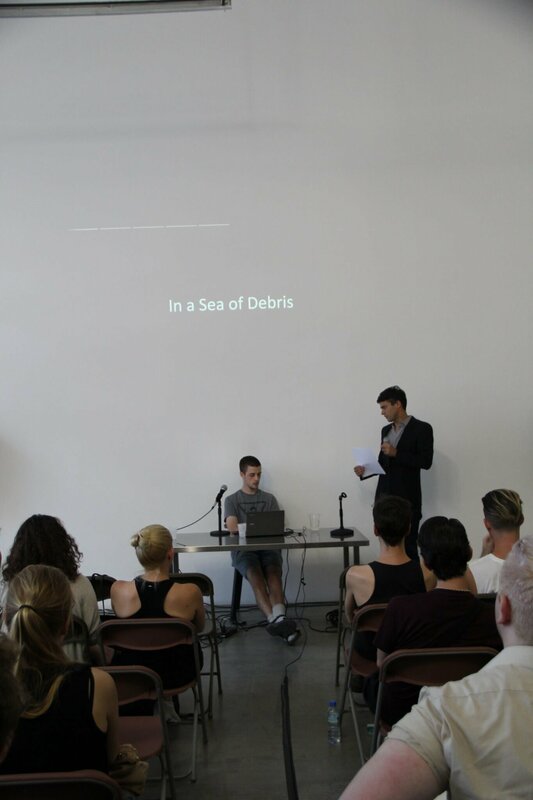 In addition to presenting found videos, Dolan will discuss the relationship between global catastrophe and everyday life, the similarities between environmental primitivism and art making, and the common destructive patterns and cycles in art and everyday life. Alex Mackin Dolan is an artist and curator living in New York City. His work utilizes a wide range of media and concerns an increasingly complex awareness of objects as influenced by contemporary sources of stress. 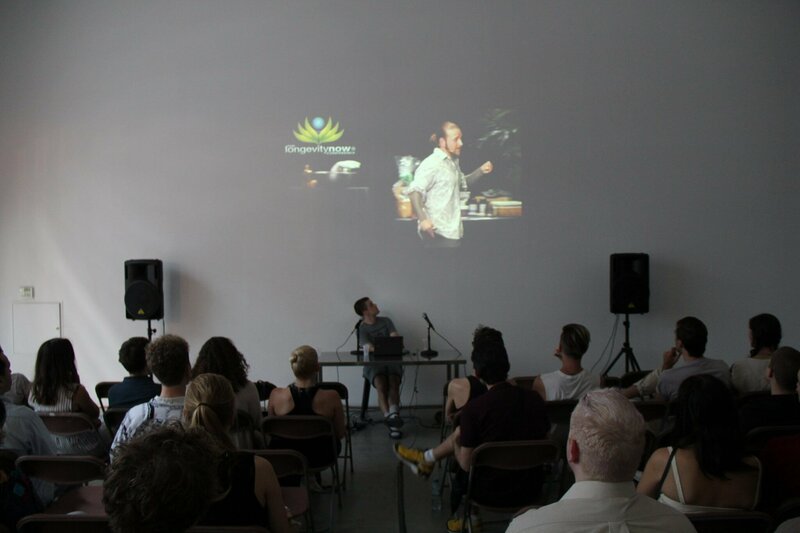 He co-directs Grand Century and previously co-curated Appendix Project Space. 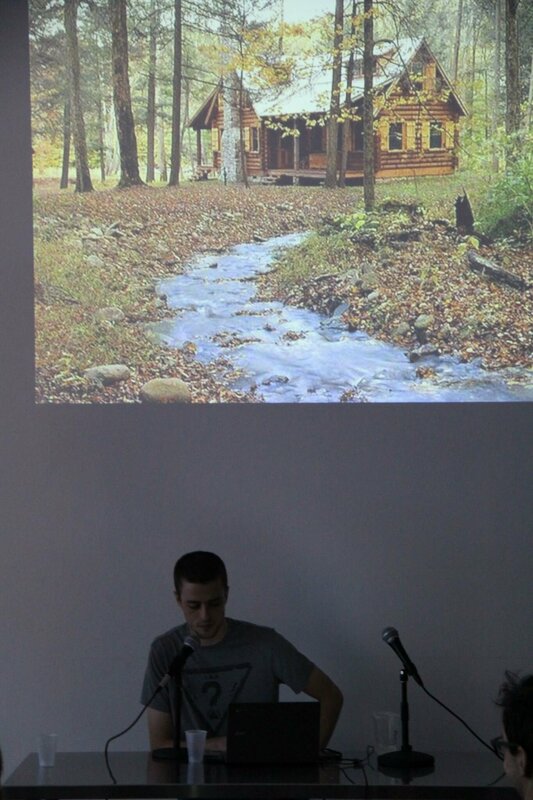 In addition to Swiss Institute, his work has recently been shown at Portland Institute for Contemporary Art. In 2013, Dolan was selected by 89plus as the first Visual Artist in Residence at the Park Avenue Armory’s Under Construction Series in New York, as well as the agnés b. / Tara Oceans Polar Circle Artist in Residence in the Atlantic Ocean.